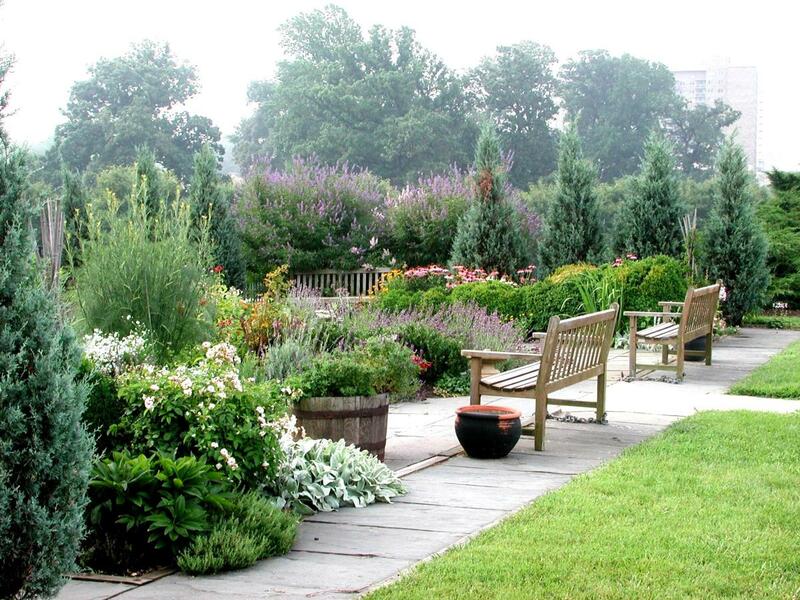 Planning a herb garden can be an exciting and rewarding project that will benefit you in many ways for years to come. A carefully designed and laid out garden will make an attractive addition to any garden as well as being beneficial to health and well-being. 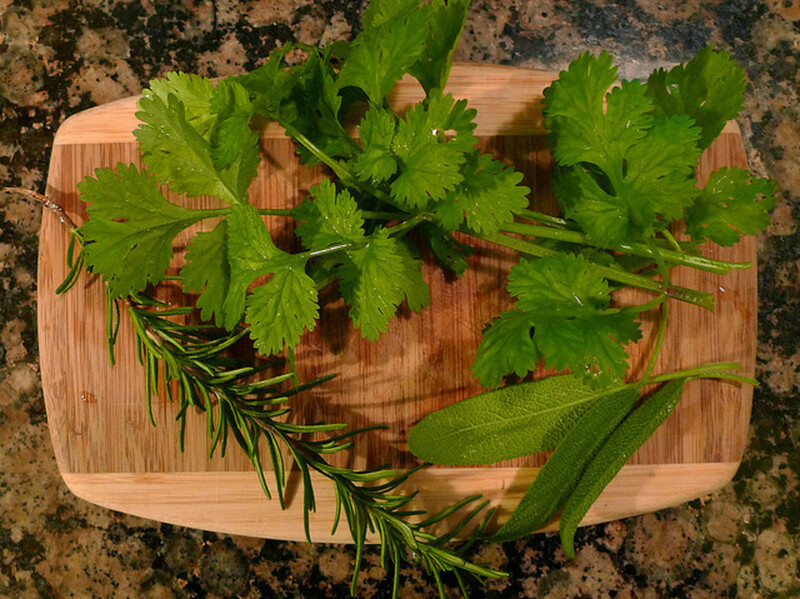 Herbs can be used in cooking to add flavour and also for their many health enhancing properties either as ingredients or by various other methods such as in teas, tinctures or creams and lotions. A small herb garden will not require a lot of time and maintenance but even a few pots on a patio or balcony can provide a range of herbs. A sunny but protected spot will be suitable for most herbs and can also provide a quiet and relaxing spot. Many herbs originated in the Mediterranean so will need the sun for a good portion of the day and evergreen herbs such as rosemary will benefit from some protection from cold and winds of the colder months of the year. A wall, hedge or screen of climbing plants will offer plenty of shelter when needed. 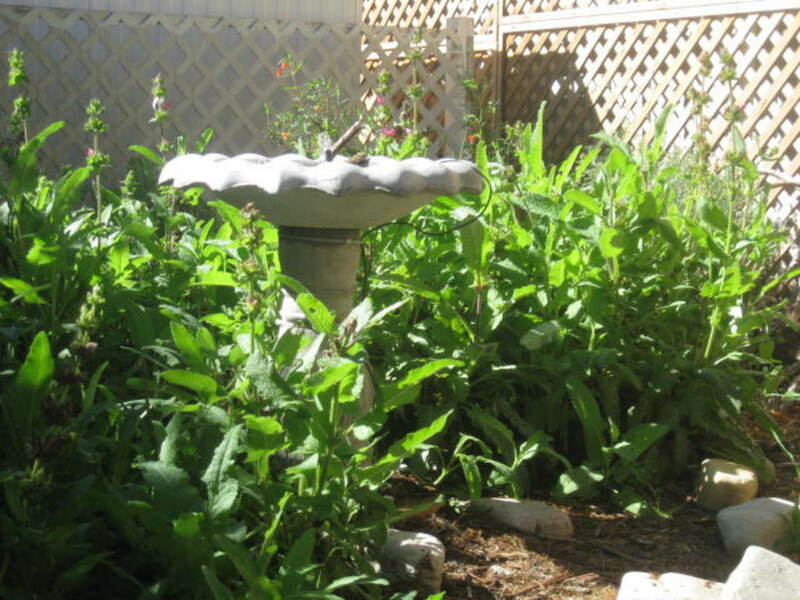 Once you have selected a spot for your herb garden there are many different styles of garden to choose from. Formal schemes following geometric patterns are common for herb gardens but more informal arrangements such as patio gardens or planting herbs in existing flower bed among other shrubs and flowers. Both styles have their advantages and disadvantages and may be dictated by the space available or the time that you are able to give to designing, planting and maintaining the garden. 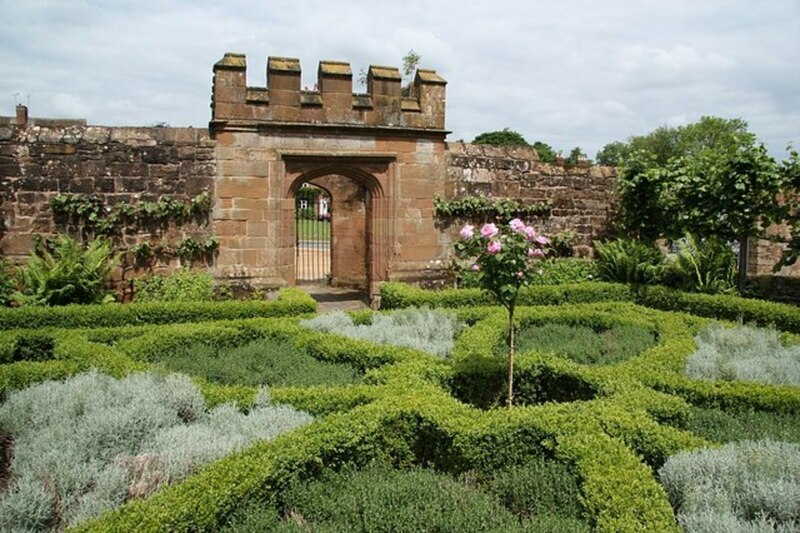 Formal gardens will take a lot more planning and then later care to keep them tidy and ordered as the plants grow, however they can be a beautiful and relaxing space and make it easier to locate and collect the herbs as needed. Also when setting out a dedicated space for herbs each individual plants needs such as light, soil and shelter may be easier to allow for. Using pots and other containers can be another good method of providing any special requirements or controlling the spread of any fast growing plants such as mints. Informal planting can fit in with whatever space and garden style you already have which can be an easier way to get started out in herb gardening or to make the most of the space available. 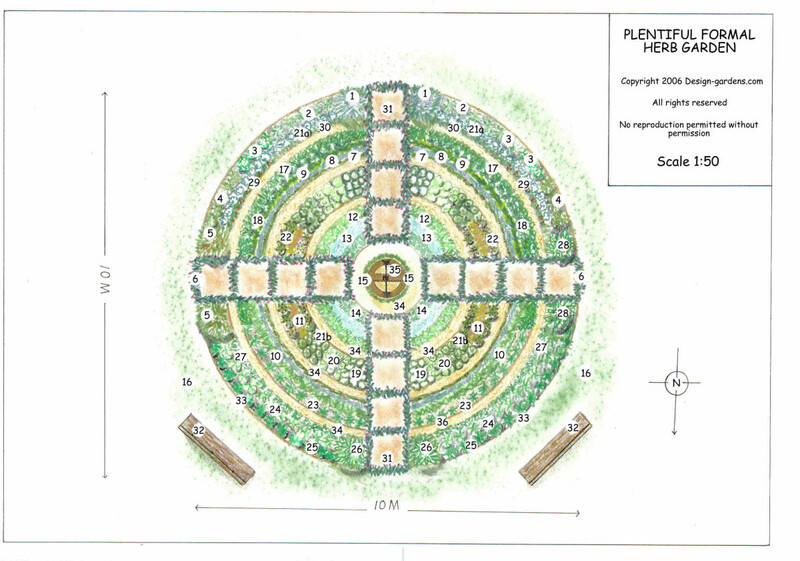 Planning a formal garden is best done by drawing a careful plan on paper complete with measurements for the entire spaces, paths and the planting beds themselves. Any fixed or existing features that you wish to keep should be included in your drawings as well. 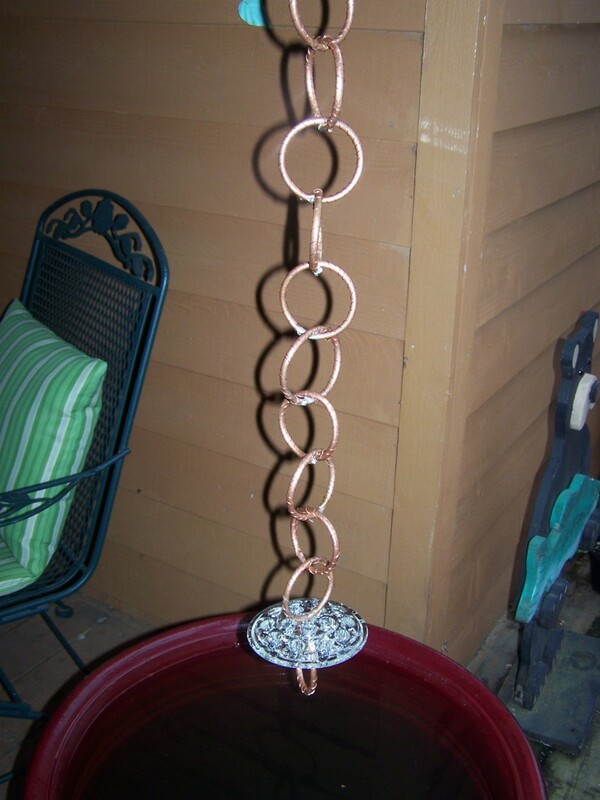 Commonly circles diamonds and squares are used in herb gardens either singularly or in groups to create larger patterns and gardens. A convenient size for beds is 4-5ft (1.2-1.5m) wide as this makes the entire area easy to reach and harvest the plants from. 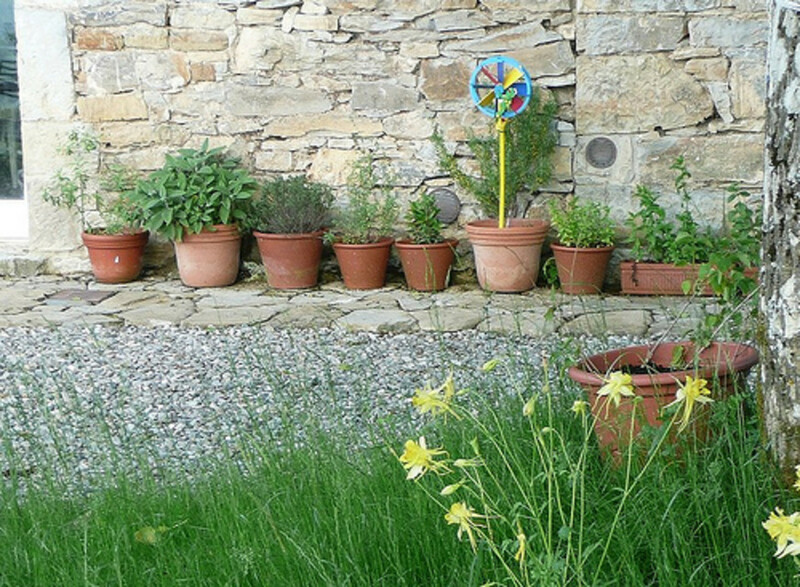 If you wish to use wider beds, stepping stones can be used to make the space easier to use. Smaller beds can also be used for smaller areas and in more complex designs to create spaces that can be planted in traditional rows or individual herbs can be planted alone in each section. Raised beds can also be used and are especially useful for anyone who will find it difficult to bend to enjoy or harvest the plants easily. Once the garden layout has been planned attention can be turned to the plants themselves and how to arrange them to make the most of the garden space and keep them easy to reach and harvest. 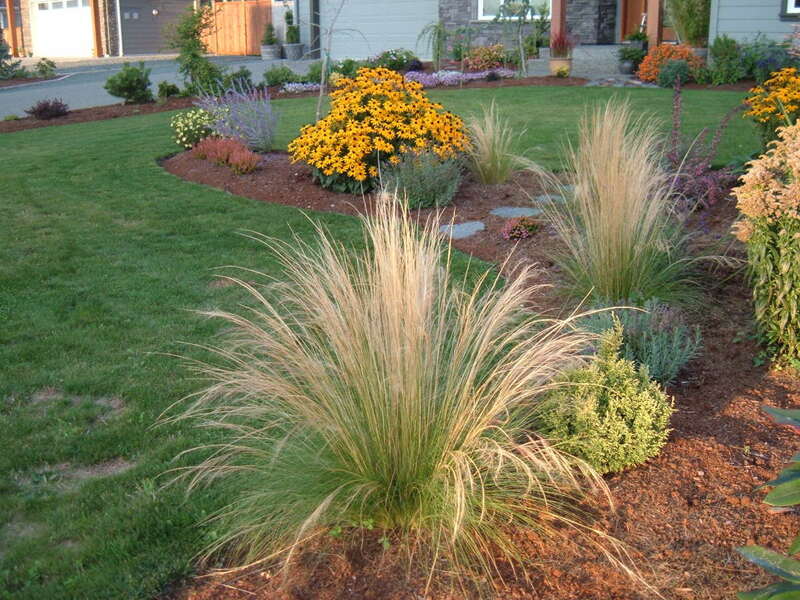 Tall plants should be planted at the back of beds with shorter and ground cover plants in front. Information regarding the size of plants and also other requirements specific to the plant such as whether they like full or partial sun or a particular soil can generally be found on seed packets or cards included in plant pots. Care must be taken in planning to allow for the size that plants will grow to rather than only the size they are now to avoid overcrowding and cramped conditions. 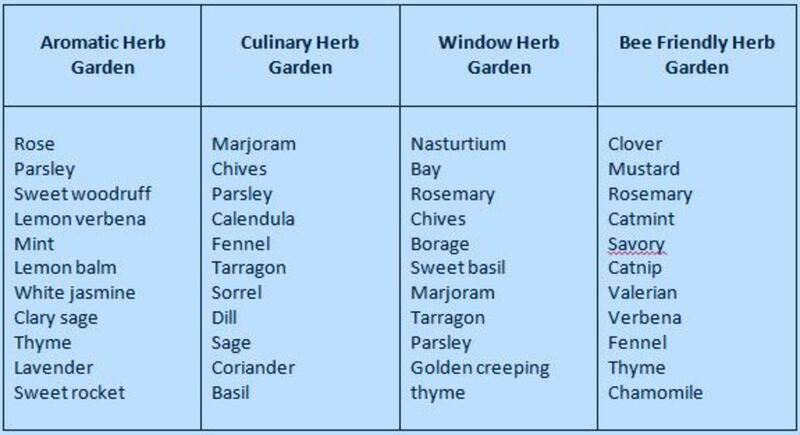 Deciding what herbs to plant and in what quantities will depend on the purpose behind designing and planting the garden. Another important factor to consider is what herbs will actually be used. There is no sense in using up space to grow plants that will not be used, especially if you are short on space. 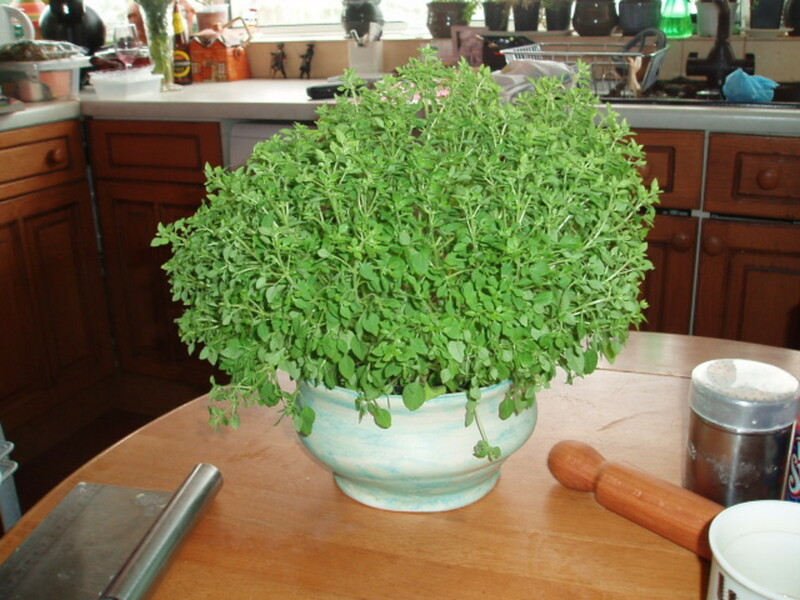 Consider growing or growing more of herbs that expensive to buy or harder to find. 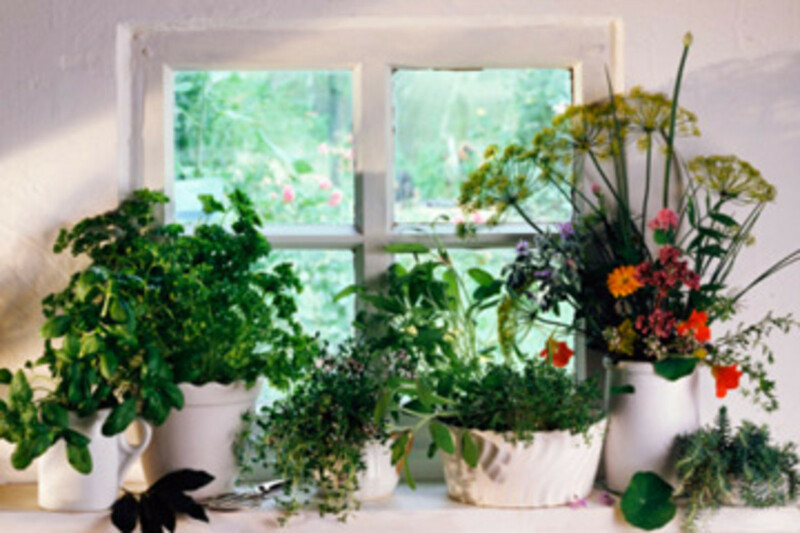 Herbs can be preserved in many ways and provide a store for use at other times of the year. Many people think only of herbs as plants that are used in cooking but they have many other uses such as being used in herbal teas and remedies, homemade beauty and hygiene products or to create relaxing, calming or sensory areas for children and adults alike. I already grow a lot of herbs - I have a very overgrown bed, and a lot of things in pots all over the place. I need to enlarge and reorganise the bed, so this hub was very helpful, thanks. I like the idea of pathways through the herbs, for easy access.